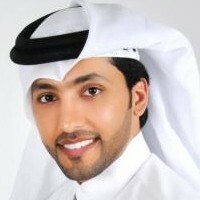 Khlaed Fahad Abdullah Al Kubaisi is a singer of Qatar. In 2001 he released his first album entitled Jamel Errouh. Follow by Rouhi (2005), Lich (2006), Aseila (2008) and SAHH Ennoum (2010).